I have decided to host another A-Z Challenge in 2014. You can join anytime. You do not have to review the book. 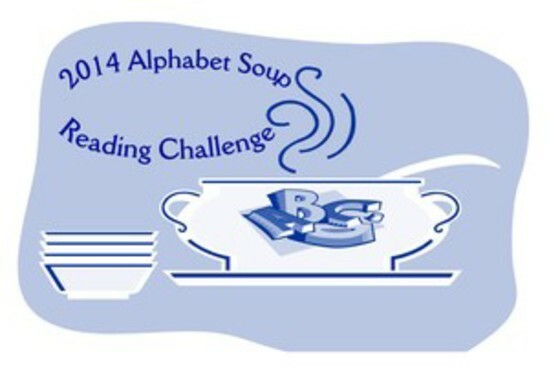 After you complete the challenge just come to the 2014 Alphabet Soup Page under the Challenges tab at the top of my blog and leave a comment with your completed list. B – Make a list now of 26 books, picking one for each letter of the alphabet. For example: A – Assaulted Pretzel by Laura Bradford B- Buried in a Bog by Sheila ConnollyC – Cat Trick by Sofie Kelly D – A Deal to Die For by Josie Belle etc. Here’s to a fresh start in the new year! Good luck with the challenge! I’m doing this challenge too, along with way to many other challenges LOL!